"Great coaching staff, clean facility, and a safe place to train. If you haven’t checked out martial arts before and are thinking of a great way to stay in shape, learn self defense techniques, or to compete, I recommend you check it out. Also, fantastic membership prices." "Great atmosphere! I appreciate the knowledge, and attention to detail in teaching mixed martial arts to people of all ages. I recommend this gym to anyone looking to get in shape, or learn the art." "Great instructor and very family-friendly environment. I, a young female, enjoy coming every time and would highly recommend it to anyone, be it a beginner, intermediate or advanced fighter. 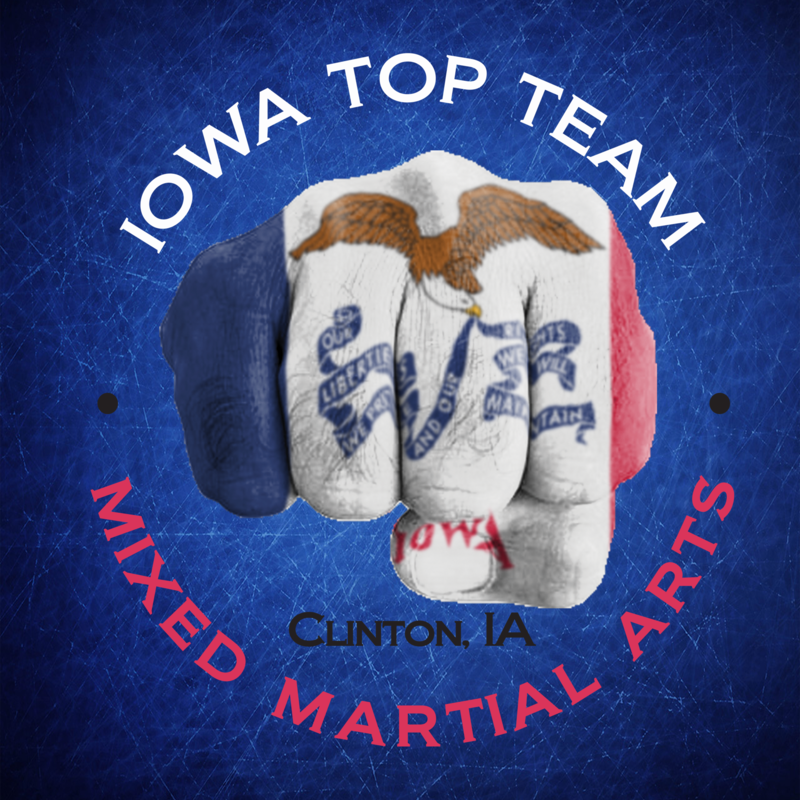 They offer kickboxing classes as well as Brazilian Jiu-Jitsu for kids and adults. They also offer bootcamp classes to improve your fitness, which are awesome! My fitness level has increased immensely over the past few weeks and I'm excited for the future! Definitely an all-around success and I'm happy to be part of the ITT family!" "Love the boot camp class! Great workout in a positive, motivational environment. After one week I was already feeling tighter and more confident!